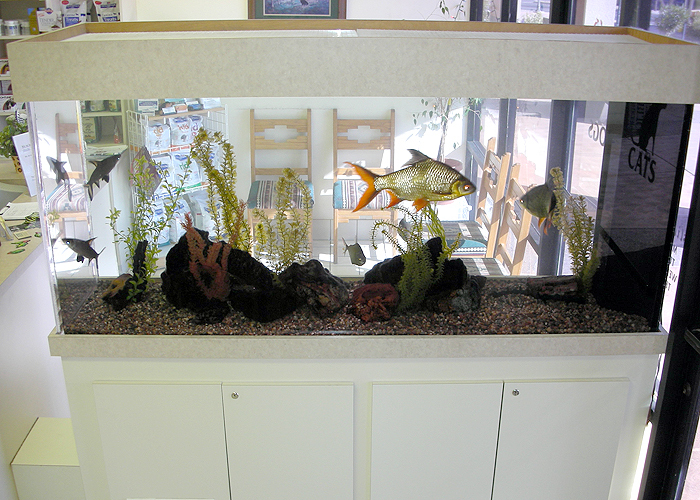 Tropical Dreams provides the highest quality aquarium designs and service available in the Phoenix, Arizona area. Read our customer reviews and testimonials. 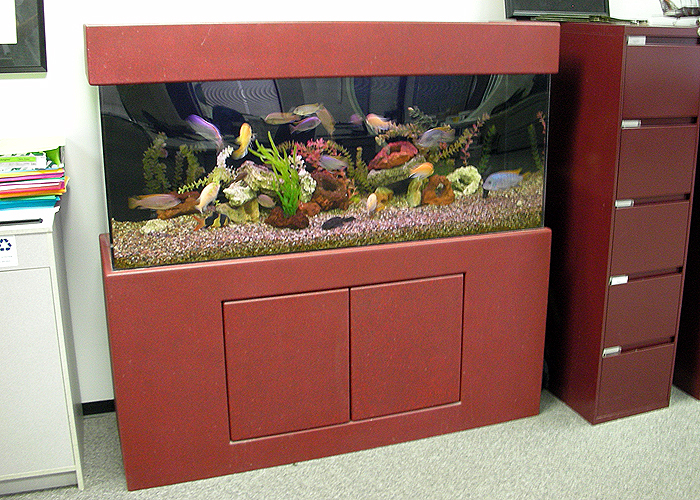 Established in 1989, with over twenty-five years of professional aquarium sales and service experience. 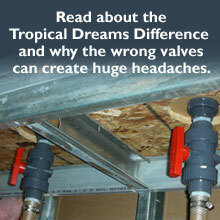 Experienced, Dependable, Professional and Honest work performed at competitive rates. Tropical Dreams is licensed and insured for the initial design, installation and on-going maintenance of tropical fish aquariums for residential and commercial clients.